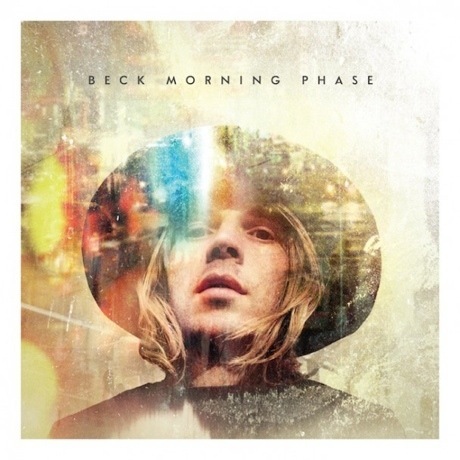 Morning Phase is the ninth official studio album and twelfth overall by American recording artist Beck. The album was released in February 2014 through his new label, Capitol Records. According to a press release, Morning Phase is a “companion piece” to Beck’s 2002 album Sea Change. Several of the musicians who recorded parts for Sea Change returned to record for Morning Phase. Upon release the album received critical acclaim and was nominated for five awards at the 57th Annual Grammy Awards, winning three: Album of the Year, Best Engineered Album, Non-Classical and Best Rock Album. The roots of the album are similar to Sea Change, as well as 1993’s Golden Feelings and 1994’s One Foot in the Grave. Most of the critics noted of the change in sound, and genre being the same as Sea Change.